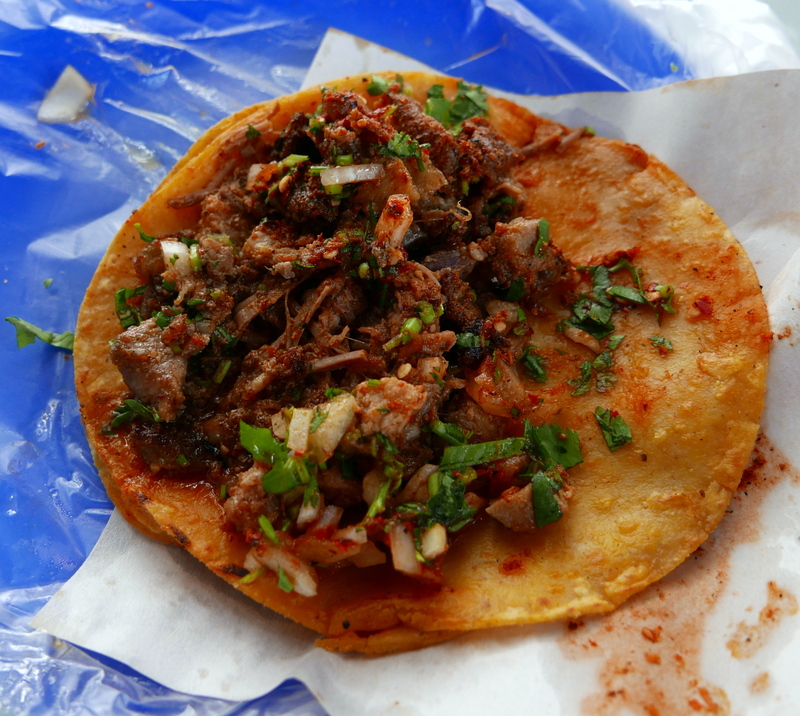 A tapas crawl in San Diego is hard to come by. 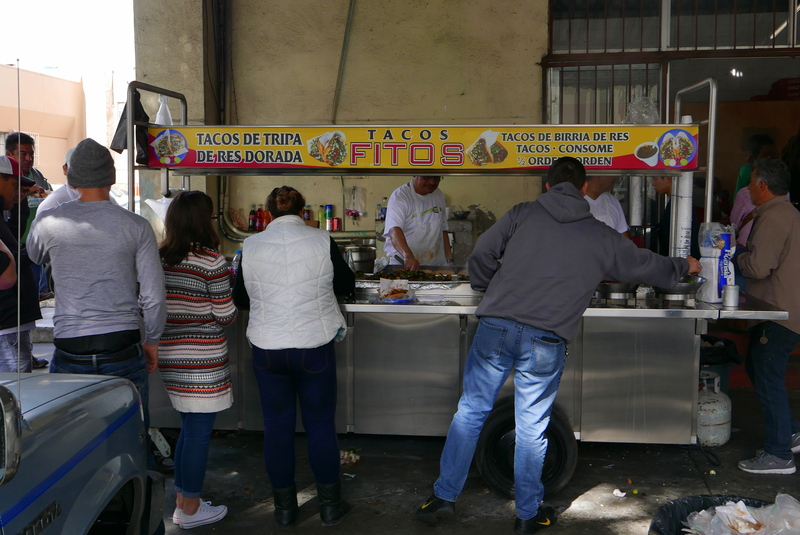 A taco crawl in Tijuana a much easier find and a better bet. 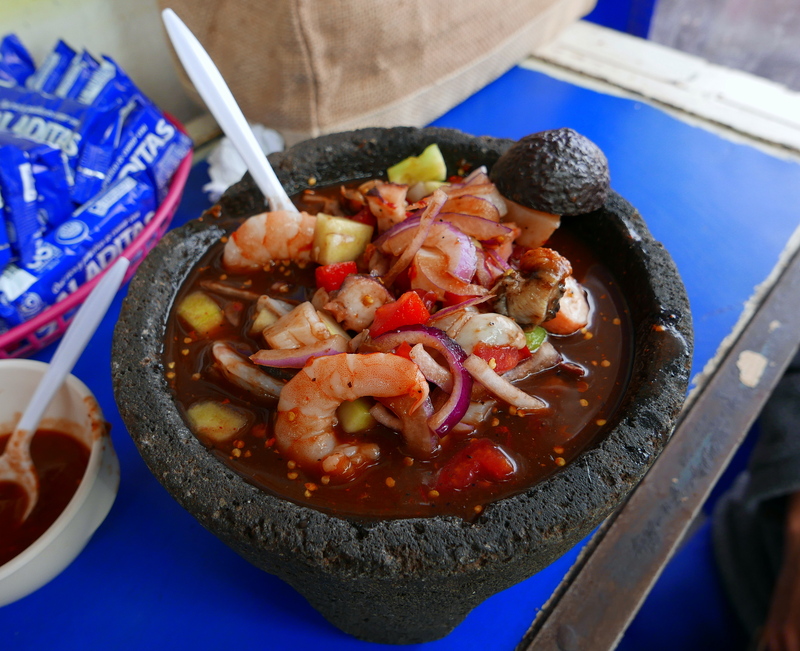 There may be no better place to do one than on Calle Francisco Javier Mina outside Tijuana’s Mercado Hidalgo in the Zona Rio.